11. 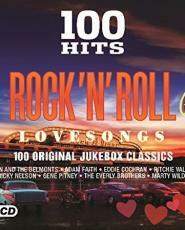 Frankie Lymon and the Teenagers - Why Do Fools Fall in Love? 6. Frankie Avalon - Why? 8. Bobby Freeman - Do You Want to Dance?